What happens if I lose my job due to a car accident? One moment you’re driving along happily. The next thing you know, a distracted driver blows a stop sign and T-bones your car. At the hospital, you find out you have a broken arm, a fractured hip, and severe contusions on the entire left side of your body. You won’t be able to work for quite some time, but your boss can’t afford to let your position sit vacant. Your company has no choice but to let you go, and you suddenly find yourself with a very uncertain future. The good news is, the law is designed to protect people in your situation. Contact one of the Los Angeles car accident lawyers at Ellis Law today and schedule a free consultation. With our experienced legal team at your side, you can fight for the compensation you need to get back on your feet. Can I sue for lost wages? You can absolutely sue for lost wages and lost earning potential. A personal injury lawyer will help you seek compensation to make up for your physical and financial suffering. If your injuries were caused by another driver’s negligence or irresponsibility, they and their insurance company should rightfully pay out damages. Often, the insurance company will offer a small settlement that covers emergency medical bills and car repairs, in hopes that you’ll agree to take it and forfeit your right to further compensation. It’s important that you have a lawyer at your side to analyze any offer from the other driver’s insurance and make sure that it’s fair. Your attorney will seek compensation that covers emergency and ongoing medical needs and makes up for lost paychecks as well as lost earnings potential. This is money intended to keep you afloat while you recuperate, and help you put your life back together. 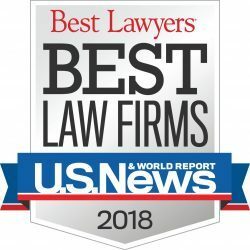 At Ellis Law, we believe the good fold of the Los Angeles area deserve top-notch legal representation, whether they can afford an expensive attorney upfront or not. We know the process of hiring legal counsel can be stressful, and we aim to make it as easy and comfortable for you as possible. We have earned a reputation for treating all clients and potential clients like VIPs, and we can even make an appointment to come visit you if you’re too hurt to travel to our offices. When you meet with a legal expert from our firm, we’ll discuss the details of your accident, the severity of your injuries, and the ways your accident has affected your life. We’ll add up medical costs and cost of living expenses, and project how much income you’ve lost as a result of losing your job. This helps us figure out how much compensation to seek from the liable party. There is absolutely no risk to meeting with our talented partners. 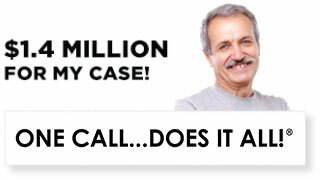 Should we decide you have a case, we can get to work right away with no upfront legal fees. 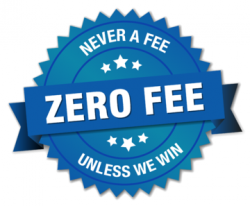 Attorneys from Ellis Law work on contingency fees, which means we don’t get paid a dime unless you win damages from a jury or agree to a fair settlement. In the unlikely event you should fail to receive compensation, you won’t owe us a thing. When you’ve lost your job and are faced with medical bills, it’s quite easy to empty out your bank account. Don’t let a lack of funds stop you from seeking justice. 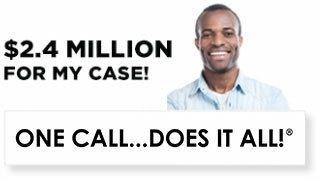 Win compensation to avoid massive debt while you recover. A personal injury lawyer from Ellis Law can help you get the funds you need to secure a sound financial future. 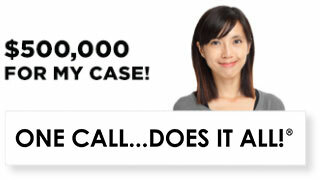 Schedule a free and confidential consultation today and find out if you have a case.